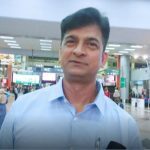 With the growth of economy towards globalization, competition has gone high for business in terms of cost and customer service. Globalization is forcing entrepreneurs to improve their business in all aspects to stand out of the competition and to be more productive. Now you might think how will you stand tall in this competitive market? Mobile Apps are just like the magic sticks of your finger prints, to reach your target audience and stand out of the competition. 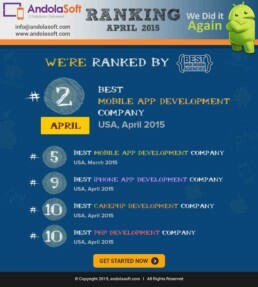 The demand for mobile app development and design has increased almost to peaks in last couple of years. Mobile App market is booming across the world and each app developer is getting involved in developing productive and user-friendly mobile apps. No doubt, you have great business ideas to develop mobile app but might be getting confused on how exactly you should implement that. So the best possible solution for you is to – outsource mobile app development from a recognized mobile app development company or agency. Outsourcing app development will save your money, time and will get eminence in market with a well-developed mobile app. 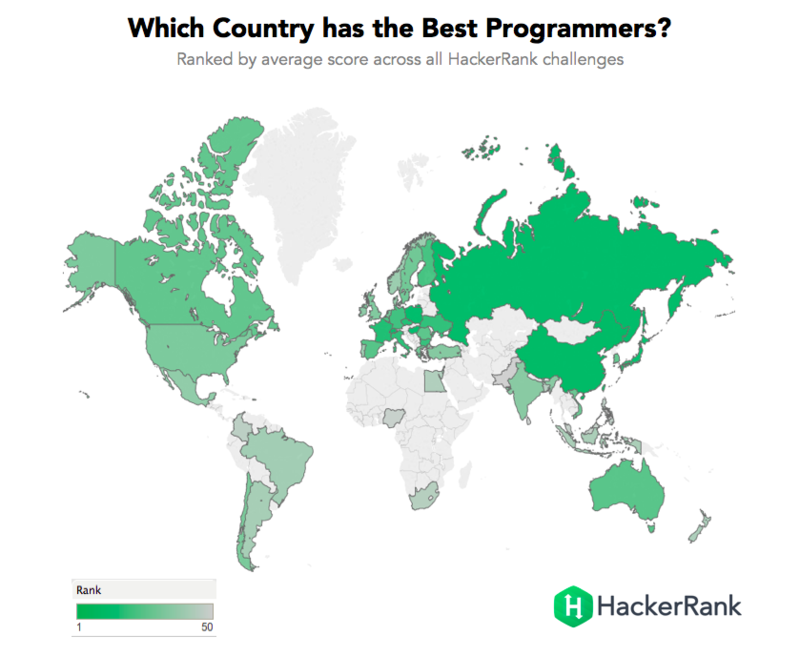 Which is the best region or country for mobile app outsourcing? 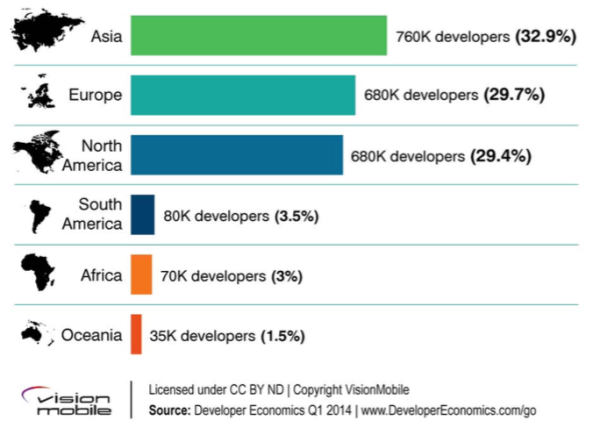 Who are the qualified mobile app developers and how much their hourly charge? What things you should prepare yourself before going out for Outsourcing? 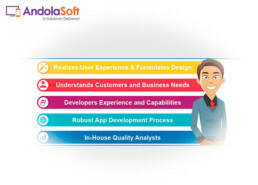 And finally, what are the signs of a best mobile app development agency? 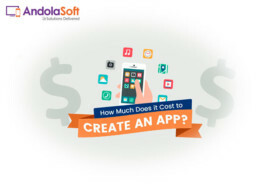 Related Blog: How Much Does It Really Cost to Develop a Mobile App? – This might come handy to get a quick idea on how much a mobile app might cost. 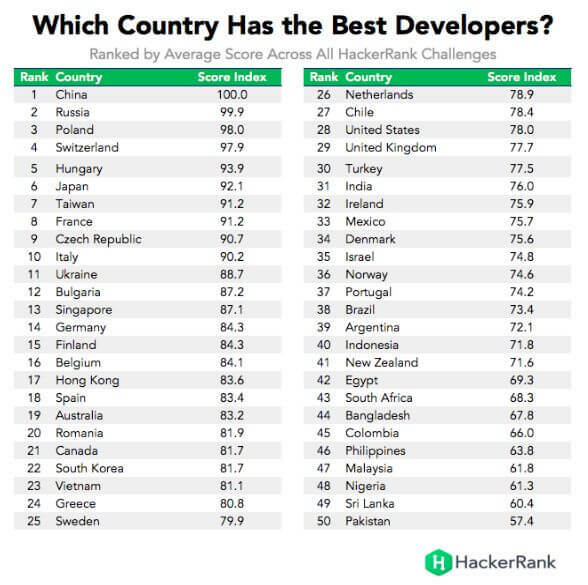 Most of you might have this information that USA is the best place for programming and app development but it ranks in 3rd in total number of developer in regional basis whereas India is the fastest growing country in the world for programming and app development. It’s always very important to prepare yourself before approaching to any mobile app development company for outsourcing. This will save your time and help you selecting the right mobile app developer for your dream app. Prepare project descriptions which clearly outline your product ideas. Prepare a list of your app features, so that developer can give you the exact estimation. Decide yourself whether you will build full featured product or MVP (light app version). Think about the platform on which you want to build your app whether it iPhone /Android. Other services like (UX/UI design, development, project management, QA, branding, app monetization) is required for you or not? Any approximated budget and any estimated time on when you are planning to lunch your app. These are very important questions which not only help you in your outsourcing but also it will help the developer to understood tour requirement and according that he can send you quote. Recognized agency can take you to the finishing point with great success. But, you need to be very careful on this stuff. So let’s look at the good signs of an app development company. Company should communicate clear and in timely manner. Should definitely be comfortable to communicate with your time zone. Clear understanding about project with proactive questioning with valuable suggestions. Flexible in showing past project works and references. Ethical standard of work culture like signature of NDA and other legal documents. Must be updated with modern technology stack. Explain everything easily with exact details according to your plan to execute your project. 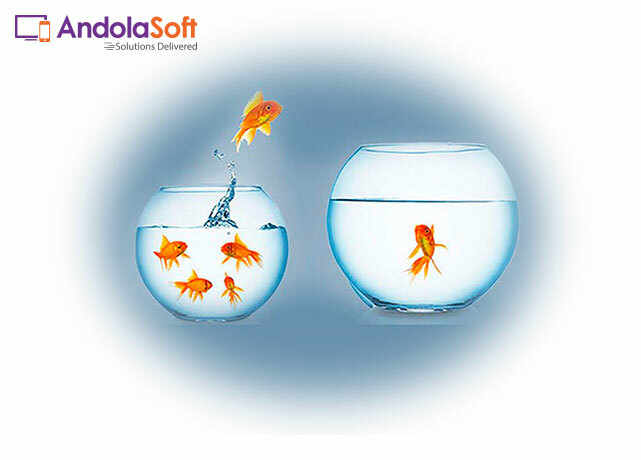 Andolasoft is a recognized web and mobile app development company in USA with development center at India as well – that makes it cost effective for you + the experience we have of more than 8 years. With an objective to develop user friendly and flexible mobile app with advanced technology that can meet your target audience requirements and get a high return on investment. From development to deployment we have expertise in building customized mobile apps. 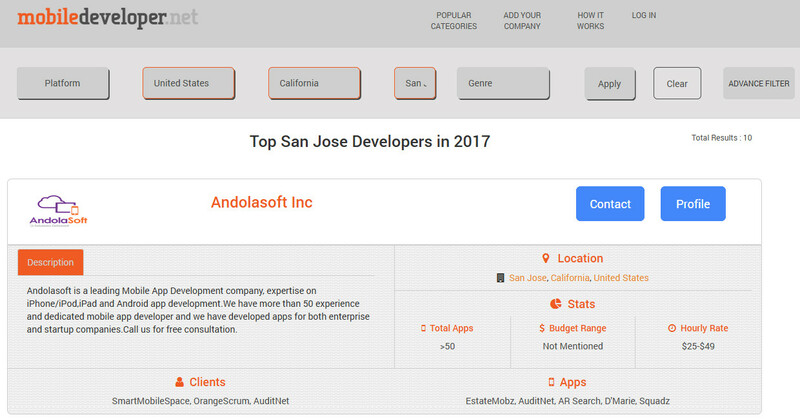 Your business needs various platforms like iPhone, iPad and Android – and you need an agency a company that has these qualities and Andolasoft is the right place to build your next multi-million dollar App. Apple iPhone, Blackberry, and Google Android – We are listed as the third party mobile application service provider for these giants. In last couple of years we have successfully deployed more than 200 mobile apps on iOS and Android for various domains and getting millions of active users, globally. 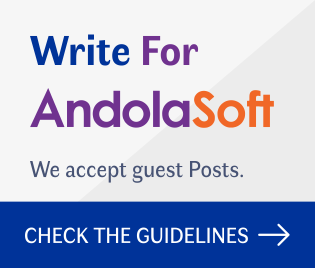 Andolasoft is consistently getting awards as best web application and mobile application Development Company from top review sites like clutch.co, extract.co, bestwebdesignagencies.co and mobiwebreviews. 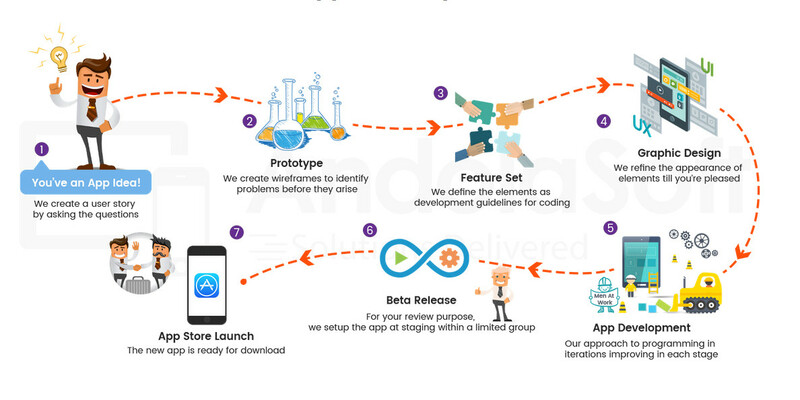 We follow agile methodology to develop mobile application in any platform. With more than 100+ dedicated developers, designers, and testing engineers, we provides hassle free mobile application and always ready to meet new challenges and effectively meetup deadlines. Mobile app development is a challenge that needs to be studied on before the actual work starts. It needs an experienced app development agency to do right in the way you have dreamed. Agency needs to understand your business and suggest you better alternatives for your growth with a long-term relationship. So, it’s very important that you evaluate the right app development company to outsource your app development by reviewing their previous work, work process, client feedback and online reviews. You should take your time and think twice before saying the “Yes” word. If you have app development ideas and planning to expand your business through mobile app, we are here to help you.